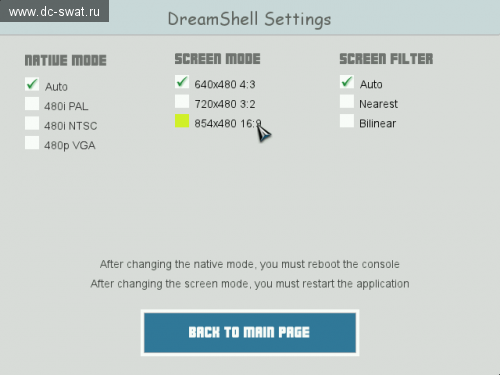 Dreamcast News: Dreamshell 4.0.0 RC 4 et ISO Make 2.4 releasés ! 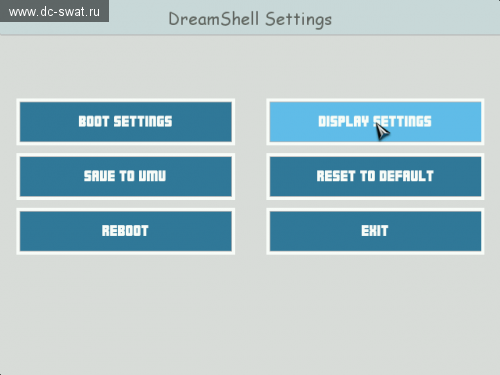 Cet OS pour Dreamcast est développé par le russe DCSwat. Ce dashboard passe en version 4.0.0 RC 4. Par la même occasion ISO Make 2.4 est libéré. Fixes and improvements in module isofs. 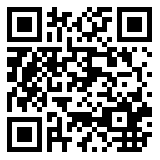 Moved some TOC code from loader to this module. Corrections in support of the CDI. RecommendationsTry to use only ISO and optimized GDI images! The CDI and unoptimized GDI images works significantly worse!